Home > Tech > Web Development > Domain Names > My Domain Name Expired. Can I Get It Back? My Domain Name Expired. Can I Get It Back? This is a common problem, especially for people that manage multiple domains and don’t set them to renew automatically. 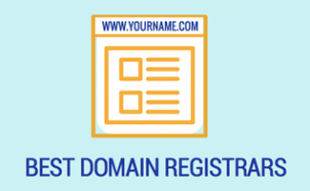 Most registrars (We Rock Your Web recommends fabulous.com) give you an option to renew your domain name automatically. 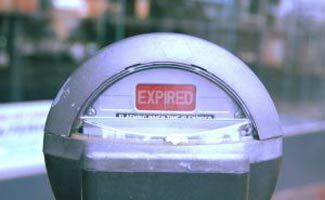 This way you don’t have to be concerned about it ever expiring. Now for international domains this can be a nuisance at the same time – as they are often set to renew automatically by default, and you have to fax forms in and go to all kinds of trouble to get them to not renew automatically. At the steep registration fees associated with many country-coded TLD’s, this often proves to be an annoying extra step. We recommend EuroDNS for your international domain needs. What happens to a domain after it expires? Here’s basically how your domain is handled after it expires. First you have a non-guaranteed grace period of about 25 – 35 days after the expiration date from which you can renew the domain through your registrar at the standard registration/ renewal fee. Once this period is up, the domain enters a redemption period for another 25 – 35 days. During this time the domain can be re-instated for a fee of $200.-. This fee is imposed by the Registry (the organization that handles the registration of a particular extension, for example, .COM), not your registrar. If the domain is not re-instated during this time it is released to the public 75 days after the expiration date. Free SEO Website Guide and Monthly Tech Tips & Reviews! Alex bring a series of in-depth articles on search marketing and content management systems as well as troubleshooting tips to We Rock Your Web's collection. He is an avid tennis player, nature enthusiast, and hiker, and enjoys spending time with his wife, friends, and dogs, Bella and Lily. 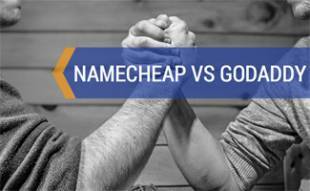 Best Domain Registrar: Namecheap vs Godaddy vs IONOS vs HostGator vs Dotster & More! 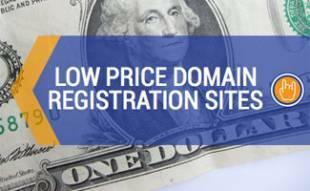 What’s The Cheapest Domain Registration Company? Your article is well written and i am happy to see your best topic selection. Thanks for sharing with us. They ****ing *uck a**. Read their entry on unserious fraud scam companies and services. Just be faithful in paying the monthly bills. 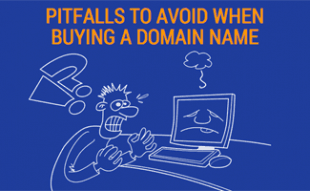 Otherwise, it’s more expensive or too late to retrieve your domain name registration.